What do you mean “we,” Comrade Snowden? “We” didn’t flee to Russia. An unnamed Brazilian government officials said the nation wasn’t keen on investigating NSA spying in the country, potentially endangering vital ties with the U.S. The facts so far: Snowden has not submitted an official request for asylum. A Brazilian government spokesman said that without a formal request, asylum will not be considered. And Silvio Canto and I discussed the Snowden case in last night’s podcast. Brazil’s best friends under the Workers’ Party of Ms. Rousseff and her predecessor, Lula da Silva, are Cuba, Iran and Venezuela. If U.S. spooks are not paying attention to Brazil, they’re not paying attention. Dilma has plenty of baggage, too. The move comes amid allegations that the U.S. spied electronically on Brazilian politicians. The U.S. sees Brazil a potential moderating force in a region where countries such as Venezuela, Ecuador, Bolivia and Cuba are openly hostile to the Washington. 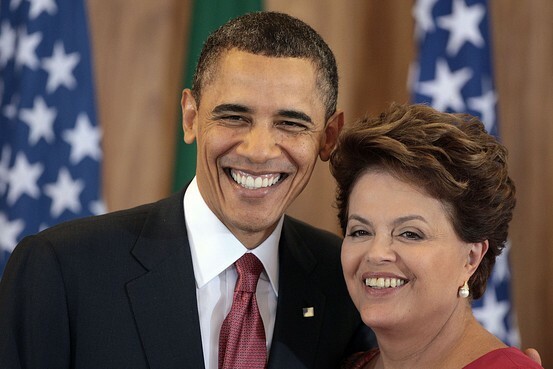 The White House invitation for Ms. Rousseff to attend a high-profile state dinner was the only such invitation Mr. Obama has extended this year to any head of state. You may call it a slap in the face, yes. The NSA is only a pretext. Brazil’s Dilma Rousseff has cancelled preparations for her trip to the US ahead of her planned visit in October, it was reported, as tensions rise between the two countries over spying revelations. while Cuba Spied on Terry McAuliffe before and during a four-day trade mission to Havana. (h/t Babalu). Neither revelation should come as a surprise. Dilma needs soundbites for domestic consumption (especially if there are trade deals involved); Cuba spies on each and every visitor. Brazil’s senate has formed an Investigative Parliamentary Commission to follow up on reports that the US National Security Agency (NSA) spied on Brazilian President Dilma Rousseff. The committee, comprising 11 main members and seven substitutes, initially has 180 days to investigate claims that the NSA monitored emails between Rousseff and several of her top aides, and tapped her phone. The investigative period can be extended by another 180 days if the commission needs more time. They may also consider providing federal protection for Rio de Janeiro-based Glenn Greenwald and his partner David Miranda. Mexico’s foreign ministry says that “alleged espionage activity involving Mexican citizens” is against international law and the charter of the United Nations. 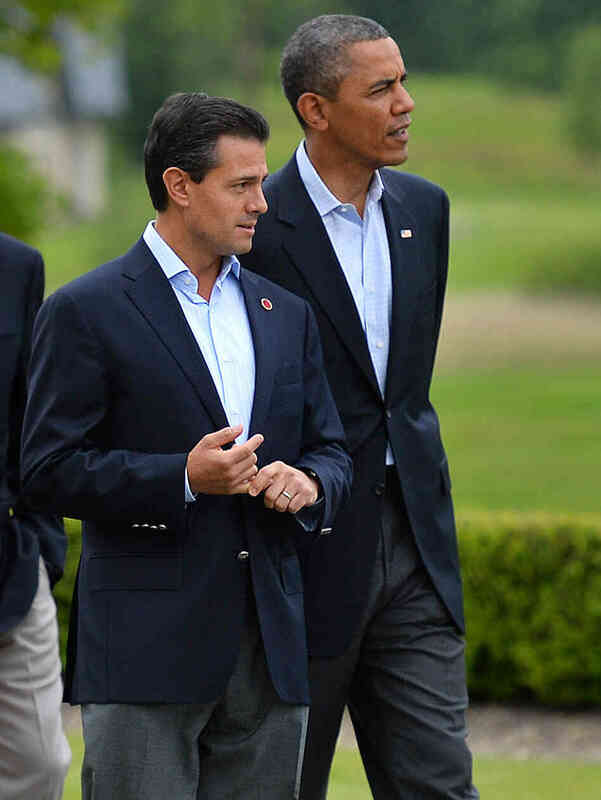 Relations with Mexico have been strained following the Fast and Furious revelations. As I noted about the French, the Brazilians, especially, should keep quiet about espionage. They have an active intel organization which collects on foreigners and Brazilians in touch with foreigners. Whenever I was in Brazil, we always assumed our phones were tapped and, on occasion, being followed. I guess they don’t have smart phones in Russia? 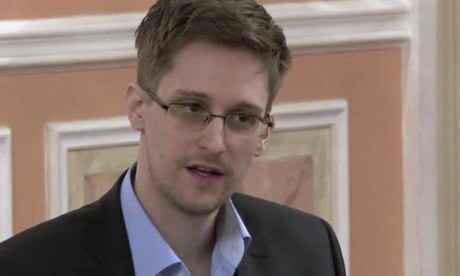 Leaks by US whistleblower Edward Snowden have fuelled Russian suspicions over electronic communications. And no one would photograph or scan & email it? John Le Carre meets Waldo in the latest caper involving the young high school dropout whipper-snapper who left a $120,000/yr gig and a stripper girlfriend and headed to China and Russia with four, count ’em, four computers full of high-level classified information. Flight attendants on a flight from Moscow to Havana said Edward Snowden, the former security contractor wanted by U.S. authorities, wasn’t on board the flight. Ecuador’s foreign minister said Mr. Snowden had arrived in Russia and the Ecuadorian government has been in touch with officials about Mr. Snowden’s request for asylum in Ecuador. Diplomatic cars from Ecuador’s embassy in Russia showed up at Moscow’s Sheremetyevo airport, and a spokeswoman for the airport confirmed that Mr. Snowden was in the transit zone. But Mr. Snowden wasn’t spotted in the airport, and no images or footage of him leaving the flight from Hong Kong surfaced. Passengers on the flight said some cars had met the airplane on the tarmac, leading to speculation that Mr. Snowden had been escorted off the flight privately. Ecuador is cementing its reputation as a safe-haven for whistleblowers on the run, since Assange has roosted in their London embassy for a year. The Communications Law that the Ecuadorian National Assembly approved on June 14, 2013, seriously undermines free speech. The law includes overly broad language that will limit the free expression of journalists and media outlets. A country that, in effect, is turning against the culture of whistle-blowing. 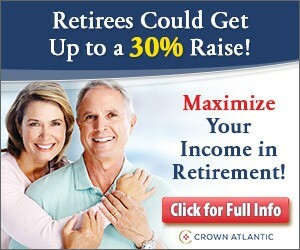 The Wall Street Journal reported that “Mr. Snowden wasn’t spotted in the airport, and no images or footage of him leaving the flight from Hong Kong surfaced“. With four computers’ worth of secrets, you can bet Smiley’s people are after him. 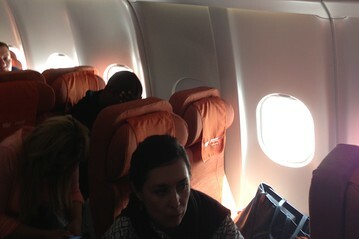 For now, journalists from AP, AFP, BBC and NBC News, among others, are trapped on a 12-hour flight from Moscow to Cuba. Talked about Snowden in Silvio Canto’s podcast.